Point of sale (POS) software tailored to your operation – so you can provide the great dining experiences your customers expect. Digital Dining empowers you to provide excellent customer experiences from reservation to check. Mobile POS allows wait staff to take orders at the table and immediately communicate them to the kitchen display system (KDS) for perfectly timed meals. You can also easily and securely accept all types of payments. Maintain up to 999,999 menu items, unlimited modifiers, and five levels of pricing for a single menu item, such as happy hour or Sunday brunch specials. Digital Dining also gives you the ability to analyze menu item costs and sales so you can optimize your menu for greatest customer satisfaction and profitability. Kitchen display system (KDS) integration allows you to transmit orders immediately to the right prep station for perfect timing of all items. Hold and fire functionality gives servers the ability to hold specific items so they aren’t sent to the kitchen immediately. Efficient timing also means your staff can turn tables faster! Access Digital Dining and reports from any computer or device with an internet connection to keep a close watch on operations and profits. Whether you operate one restaurant or a 100-store chain, Digital Dining allows you to manage menus, pricing, reports, and more, all from a single dashboard. 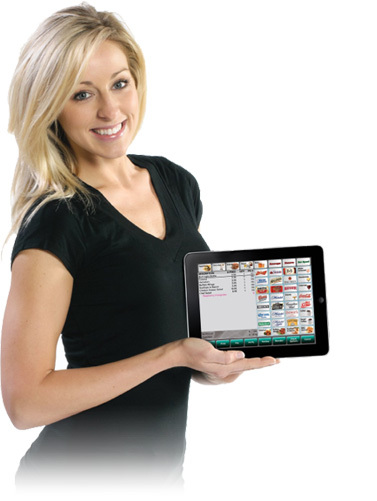 Digital Dining facilitates online ordering. POS integration sends orders directly to the kitchen – no need to reenter and risk making errors. The Frequent Diner feature makes managing a rewards program easy. Digital Dining also allows you to issue and redeem gift cards. Digital Dining has all the features your full-service restaurant needs to offer perfect dining experiences. 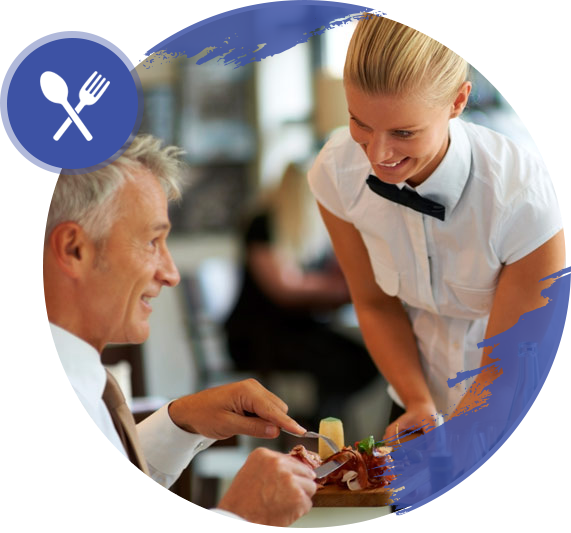 Mobile POS provides your wait staff with all the information they need, right at their fingertips, to personalize service. 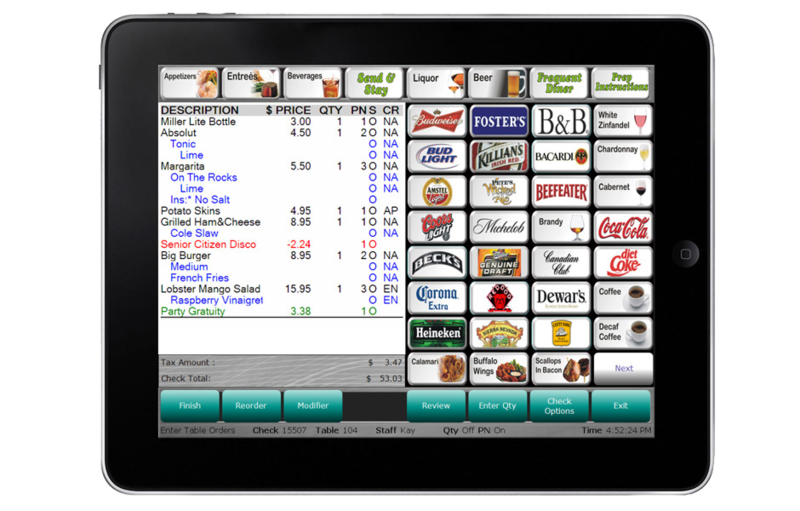 In addition, Digital Dining makes it easy to accommodate customer requests, such as special preparation or split checks. This industry-leading fine and casual dining POS system is also designed for more efficient management, with detailed reporting, front- and back-of-house synchronization, and automated labor scheduling and clock-ins. Give your restaurant the advantage of a POS system designed for business success with Digital Dining. Want to learn more about the benefits of a Heartland Digital Dining solution from Hospitality Technology Systems? Contact us today! California POS system provider Hospitality Technology Systems, a Heartland Diamond Dealer, with project managers hand-picked from the restaurant industry, provides you with the optimal point of sale technology to meet your business needs.